The National Newspaper Publishers Association (NNPA) proudly asserts that, “We are the authentic voice of Black America.” We must use that voice as an urgent clarion call for a massive, historic and unprecedented Black American voter turnout on November 8, 2016 across the nation. Today, the NNPA is launching “Project Black Voter Turnout 2016: 20 Million Black Voters to the Polls.” We’re calling on our entire NNPA membership, comprised of more than 211 Black-owned media companies operating in the United States, to issue front-page news coverage and motivational editorials and to present banner ads on their publication websites, to promote effective Get-Out-The-Vote (GOTV) campaigns in the Black community. It is an undisputed fact that a record number of Black Americans (16,133,000) voted in 2008 and helped Barack H. Obama to become the first Black President of the United States. Then, in 2012, Black Americans broke their 2008 record for voter turnout, casting 17,813,000 votes. In 2012, for the first time in American history, Black voter turnout (66.2 percent) at the national level surpassed White voter turnout (64.1 percent). The United States of America is once again at a pivotal and crucial political crossroads. The outcome of the November 8th national elections will determine the future of the nation and of the world. This is a propitious moment, not only for 47 million Black Americans, but this is also the time for all Americans to decide whether or not American democracy will finally fully embrace the goals of freedom, justice, equality and empowerment for all people. Don’t let anybody attempt to suggest that your vote doesn’t count. Every vote counts. For some strange reason, there are several national pundits that are once again predicting a low voter turnout by Black America. These external pollsters and political observers really don’t know Black America. This is one of the reasons why the NNPA and other Black-owned media companies are so strategically important. 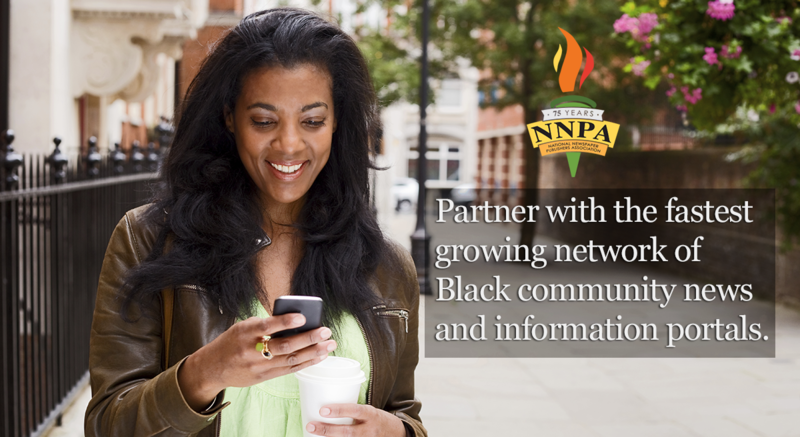 The NNPA not only knows the facts about Black America, the NNPA also reports and defends the interests of Black America without apology or compromise of principle and integrity. 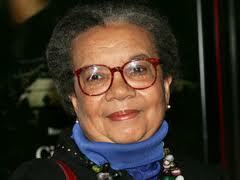 For nearly 190 years, the Black Press in America has been and continues to be the “trusted voice” of Black America. No political party should take the Black vote for granted. Our votes have mattered and our votes will continue to matter. We will make the critical difference in the outcome of the upcoming national elections. We have both a sacred obligation and a historic responsibility to ensure that we will have the largest Black American voter turnout in history. Why? Because the overall quality of life of our families and communities is at stake. Our energy, actions, and spirits must remain high and we have to fully engage the electoral process locally, regionally and nationally. The NNPA’s “Project Black Voter Turnout 2016: 20 Million Black Voters to the Polls” will work in coalition with other national organizations including: The National Coalition on Black Civic Participation, NAACP, Rainbow Push, National Action Network, National Urban League, Southern Christian Leadership Conference, Black Lives Matter, National Baptist Convention, Progressive National Baptist Convention, African Methodist Episcopal Church, AME Zion Church, Church of the God in Christ, United Church of Christ, and the National Council of Churches. “Project Black Voter Turnout 2016” will engage the Black community and all voters in print, online and through social media. Please join our efforts by following us on Facebook, Twitter and Instagram @BlackPressUSA, @NNPA_BlackPress, @NCBCP and @NAACP and using the hashtags #BlackPressMatters and #BlackVotesMatter. Our time is now. Let’s all work together. Let’s get out the vote! Dr. Benjamin F. Chavis, Jr. is the President and CEO of the National Newspaper Publishers Association (NNPA) and can be reached for national advertisement sales and partnership proposals at dr.bchavis@nnpa.org and for lectures and other professional consultations at: http://drbenjaminfchavisjr.wix.com/drbfc. You can follow Dr. Chavis on Twitter @drbenchavis.